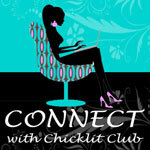 All posts tagged "Readers Panel"
Our Readers' Panel discusses whether men are any good at writing romance. 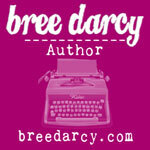 What do you love in a lead character? 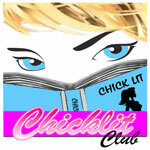 Readers’ Panel: What does chick lit mean to you?